SE Tulare - Brand New 2018 Home single story home (Carmel Plan). 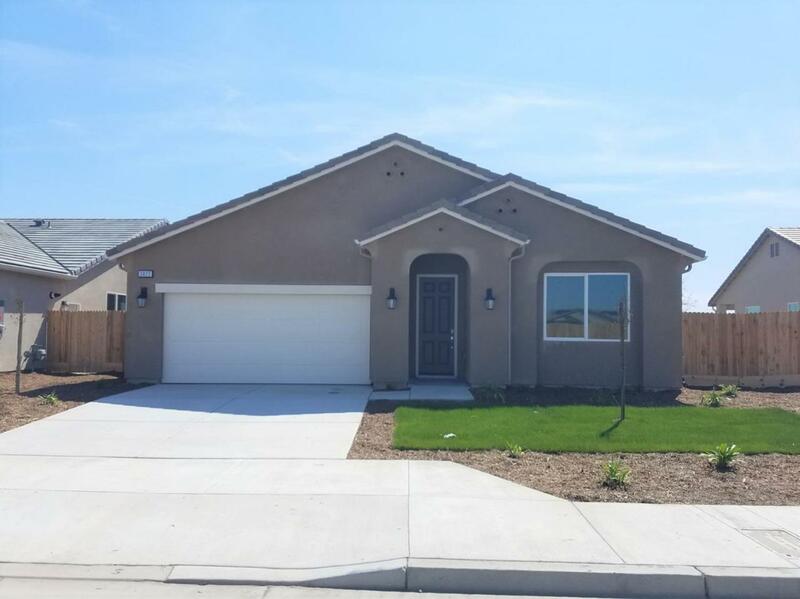 This home features 4 bedrooms, 3 bathrooms, granite kitchen counter tops, Stainless steel appliances, 18x18 tile flooring, tile roof, and a covered patio. Possible RV access on this home site and Home site backs up to a block wall with no neighbors behind you. 2 Blocks Alpine Vista and Mission Oak area! 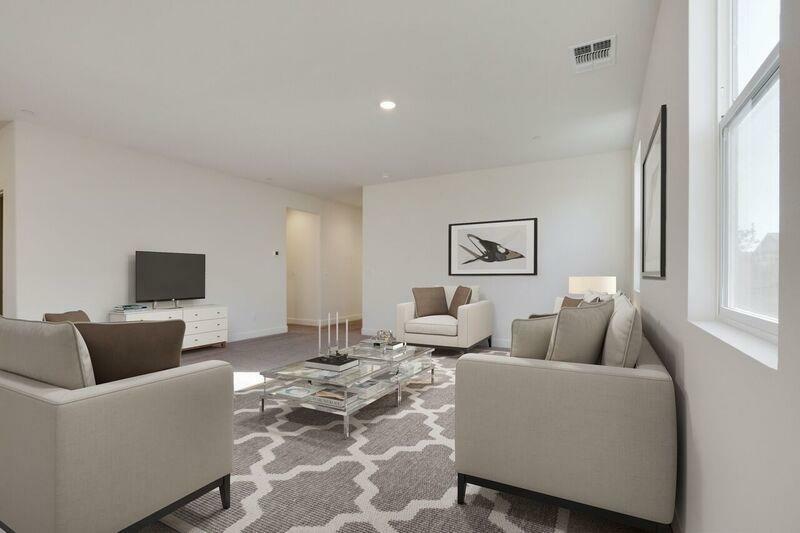 No HOA.. *Model Home pictures shown come by and visit in person.